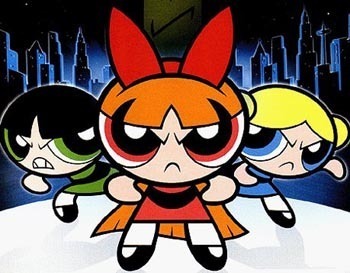 The Powerpuff Girls. . Wallpaper and background images in the パワーパフガールズ club tagged: powerpuff girls. That picture reminds of the movie all the time!